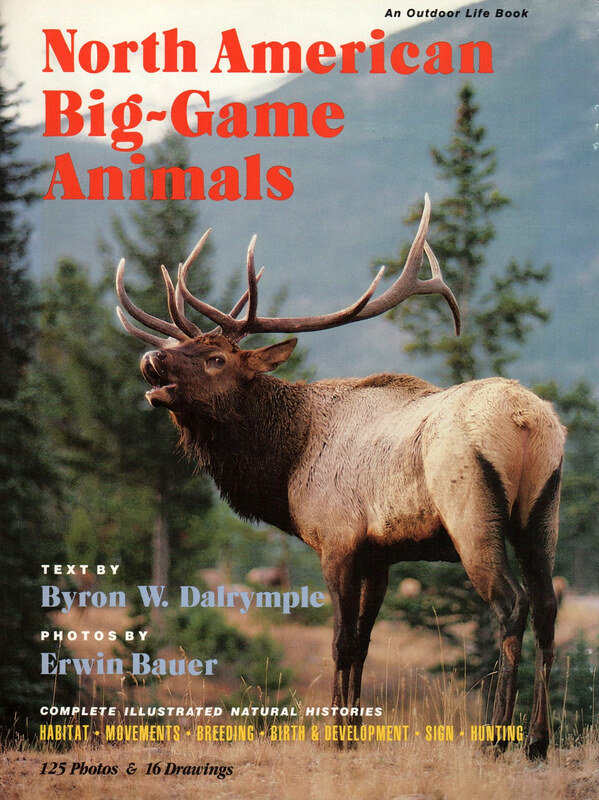 "North American Big-Game Animals" by Byron Dalrymple. This is it, folks, the CLASSIC volume by the legendary Byron Dalrymple with exquisite photos by the equally-legendary Erwin Bauer!!! Habitat! Movements! Breeding! Birth and development! Sign! Hunting! This book has it all. 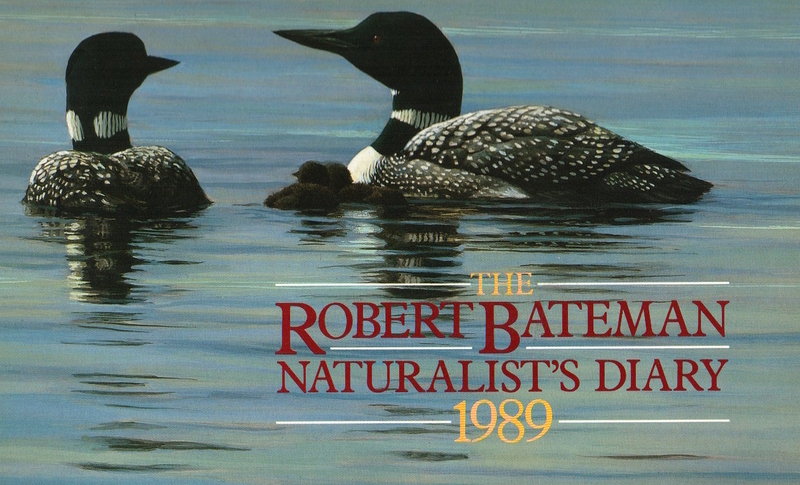 In absolutely EXCELLENT condition, with its original dustjacket intact, this book from over three decades ago will be a great addition to your wildlife bookshelf. If you haven't noticed, there aren't too many books on the market these days covering the subject of hunting big-game animals. Stamped bookplate inside front cover. Wonderful! Only one in stock.